Below are some gift ideas that are unique and memorable for that special someone on your holiday list. Some of the items we included will also make stocking stuffers. The Febreze Home Collection is the brand’s first scented decor line, offering four new contemporary products-Flameless Luminaries, Soy Candles, Scented Reef Diffusers, Room Spray and Wooden Wick Candles-in a variety of authentic fragrances to help decor and scent lovers connect, escape and entertain in teh homes they love to live in. Tukaiz is using image personalization technology to create personalized calendars, available online, perfect for the holiday season. These unique items incorporate the recipient’s name into an image so it appears as if the photo was originally taken that way, like leaves on the ground spelling out their name or snow on a car that appears as if someone took their finger and drew the name right on the windshield. If you want a cool, creative gift for less than $20, these calendars are perfect. The company also offers personalized invitations, holiday cards, notebooks, folders, banners, and notecards. The desk calendar stands 5″W x 7.5″H with a built-in easel and costs $14.99. The wall calendar is the classic 11″ X 17″ hanging calendar with double-wire binding and costs $19.99. Cranium Scribblish combines drawing with the parlor game “Telephone” (aka “Whisper Down the Lane”). One player looks at a game card, then draws their best sketch representing the phrase on that card. They pass the drawing to the next player, who writes a phrase describing the drawing. The next player turns those words back into images. After all players have a chance to draw, they read the created story out loud for everyone to enjoy. Great for 4-6 players, ages 8 and up. These gloves are soft, lightweight and comfortable. Grippy material on the palms and fingers will keep your phone from flying out of your hands. Best of all, it has flip back caps to expose your thumb and index fingers and allow you to easily dial your cell phone or text at will when it’s cold outside. All Freehands have fully shirred elastic wrists to keep cold air from getting in and a plastic hook and loop to hold the gloves together when you put them away or to attach to a jacket zipper. This affordable price point makes Freehands a budget-conscious choice for gadget lovers this holiday season. 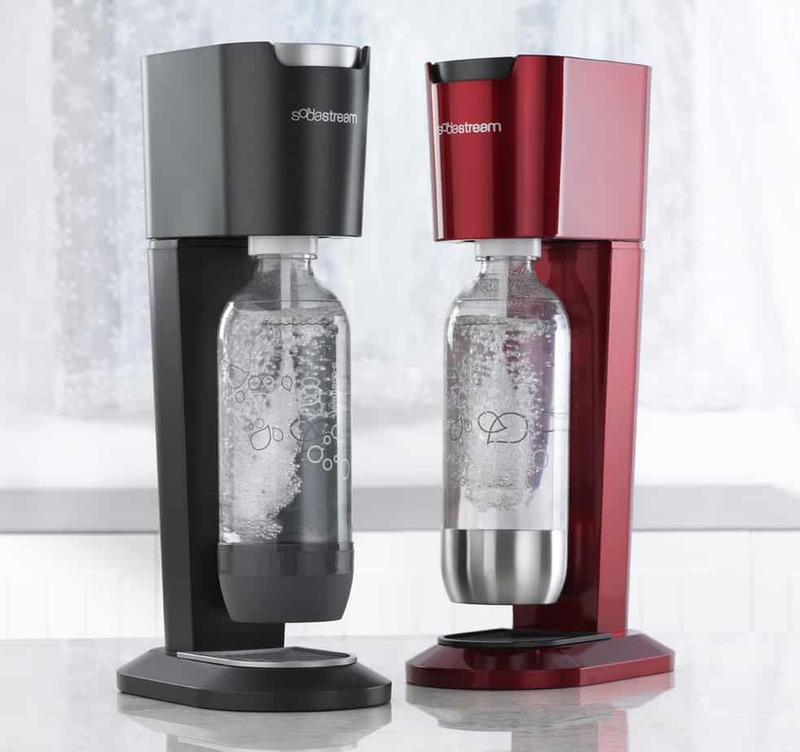 Sodastream’s home soda machines allow you to make your own soda, seltzer or virtually any kind of carbonated drink right from home. This cool, do-it-yourself gadget comes with reusable carbonating bottles, so it’s an easy way to do your part to save the planet. SodaStream machines don’t use batteries or electricity, so they are perfect for traveling, camping, boating and cook-outs. This is a great eco-friendly stocking stuffer for busy people (at home or on the go). It’s a double-LED refillable penlight that’s perfect for writing in the dark — take notes in your darkened bedroom or car without disturbing anyone else. You no longer have to worry about jarring bright lights, because the red light in the pen is soft on your eyes. Other features: Long-lasting: Up to 300,000 hours; Multi-purpose: Also a mini-flashlight with a cap; Ready to use: Comes with fresh batteries (extra batteries are also available); Environmentally friendly: Consumes a tiny amount of energy and is refillable; Comfortable: Includes a comfort grip and pocket clip. These pen-lights (and accessories) are 100% guaranteed. 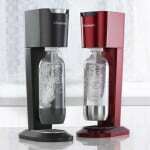 We loved this product. Simple to use and saves time. No more ironing necessary. Mister Steamy turns your dryer into a wrinkle releasing machine. 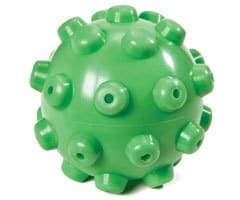 Just add water to the spiked dryer ball and toss it in the dryer with your clothes. 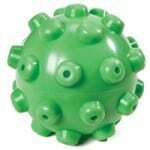 As the dryer heats up, the dryer ball releases steams to remove wrinkles and creases. It works on all kinds of fabrics–including, cotton, poly, and blends. Bars. Baking. Hot Chocolate. Green & Black’s makes wonderful chocolates in each of these categories. These chocolates are harvested from the finest organically grown cocoa beans, and the extra production time and care involved in the process brings out its trademark intense flavor. The Luxury Pillow System is supersoft and fully adjustable to your own comfort level, while providing ultimate stain, allergy and dust mite protection. This Luxury Pillow contains extra, specially developed, microfiber filling which makes the pillow supersoft and fluffy. Each Luxury Pillow also has a unique zipper closure which allows you to adjust the amount of inner filling. By removing some of the filling, the pillow can be adjusted to exactly the right balance of height and firmness to suit individual preferences. AquaNotes appeals to entrepreneurs, inventors, writers, doodlers, designers, music composers, and anyone else who gets great ideas or inspiration in the shower. They can also be used to leave love notes and reminders for family members or roommates. Water beads-up and rolls off the waterproof paper, and it’s so durable you can even write underwater. These notepads are not only made of waterproof paper, but they are recyclable, environmentally friendly, and non-toxic. Even the printing ink that is used on the notepad is soy based. Each pencil is made from natural cedar and is designed so it won’t crack in wet environments. Papeterie’s new line of fun, hobby-themed note cards are appropriate for all occasions. For those who want a more personal touch than email provides, these simple, colorful and classic cards are sure to excite stationery fans and convert e-mail addicts into note writers. Complete with a matching white or natural white envelope and optional customization, Papeterie’s latest collection is perfectly suited for jotting down a quick recipe or sending a friendly hello, and everything in between. 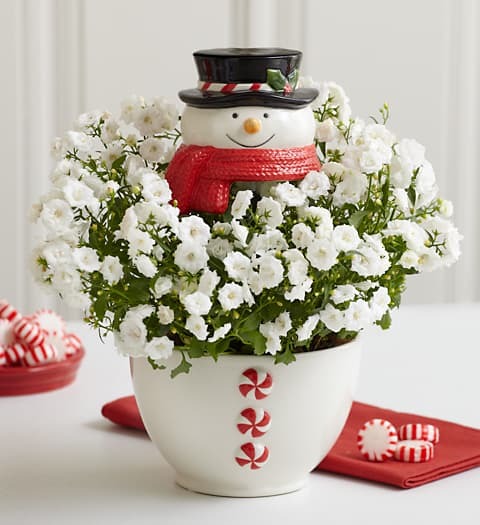 Frosty the S nowplant ($29.99) – This fresh white campanula plant arrives budding and ready to bloom in a fun and frosty ceramic snowman planter (which can later be reused), and is topped with an adorable snowman head pick. 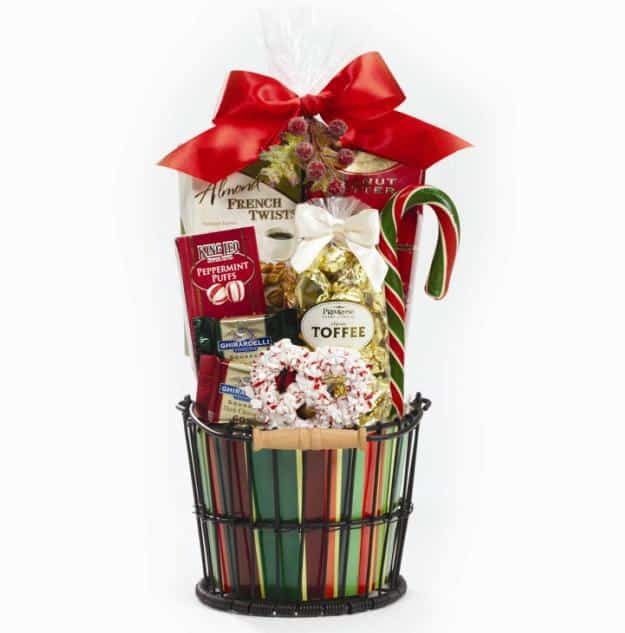 Comfort & Joy Sweet Treats Gift Basket ($24.99) – Filled with sweet treats, this basket is an extremely affordable way to send holiday cheer. Items include a Harry London® White Chocolate Peppermint Pretzel, decadent toffees, candy canes and more..